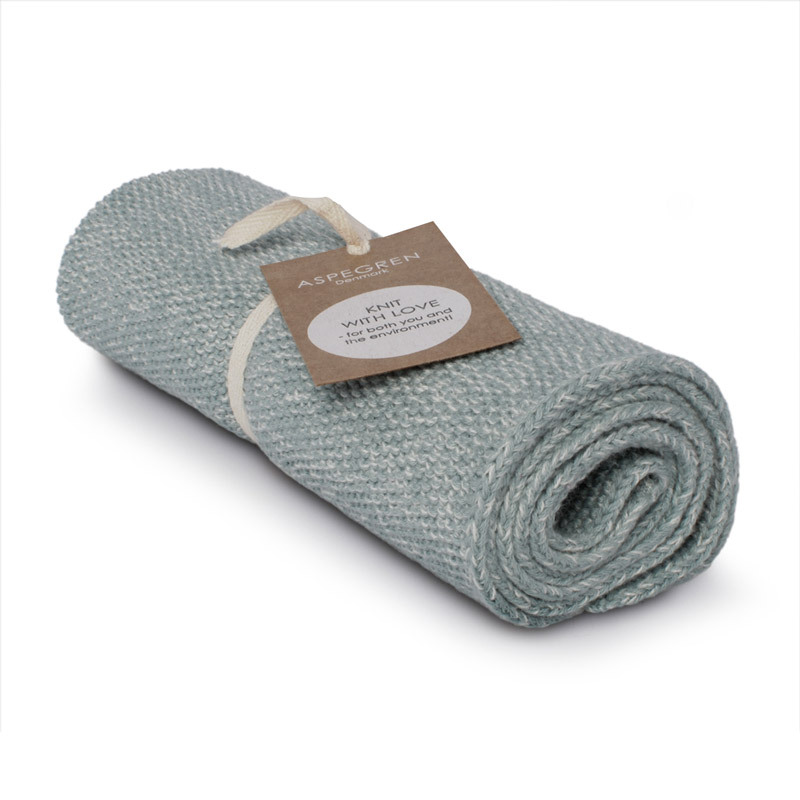 The towels are made in 20 different colors all match Aspegrens beautiful cloths. Hang towels and place dishcloth, then you will see what a lovely, cozy atmosphere that comes into your kitchen. 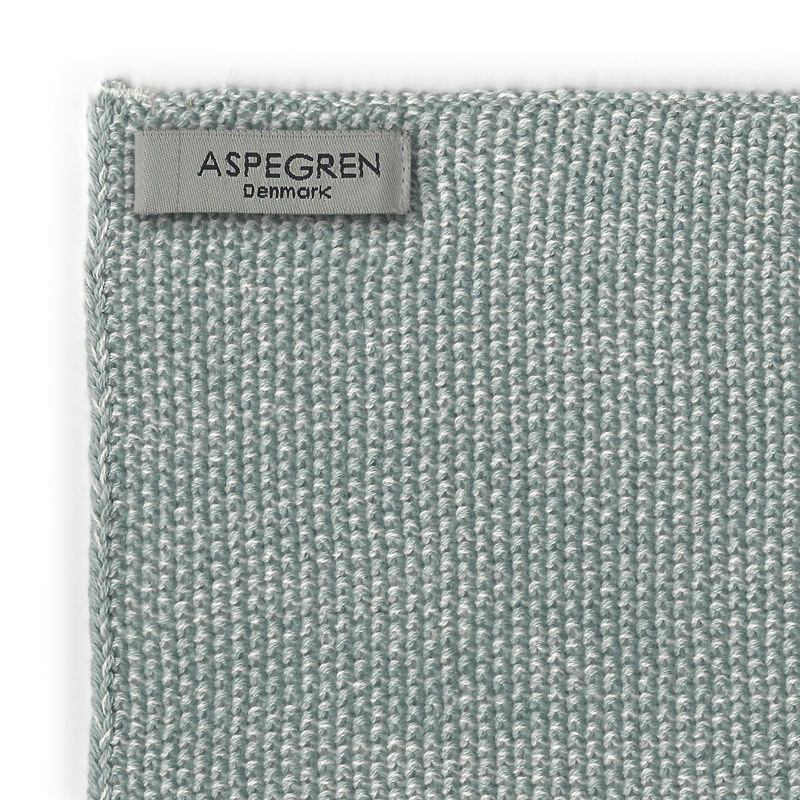 Kichen Towel Design Aspegren Blend Seagreen Light.